Give your employees the fresh air they deserve with help from Central Air Duct Cleaning! 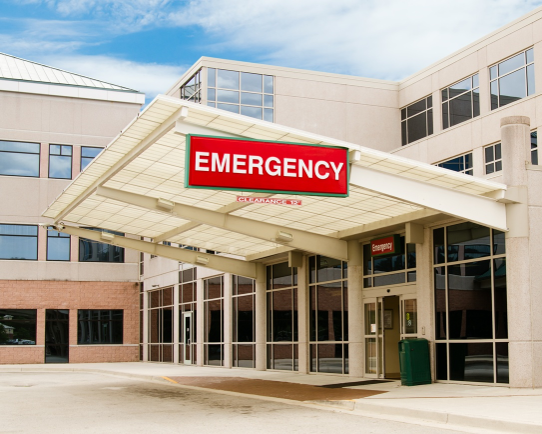 We provide commercial duct cleaning for all kinds of businesses, including hospitals, schools, retail centers, offices, government buildings, and more in Baltimore, Maryland and surrounding areas. Dirty HVAC systems can result in poor air quality and higher utility bills. 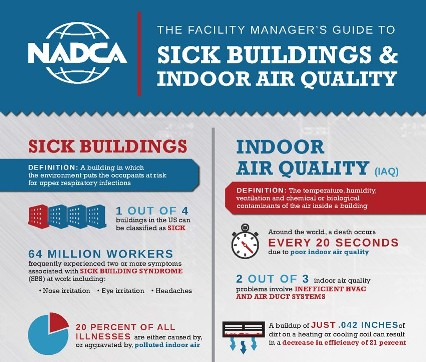 NADCA recommends getting commercial duct cleaning services after renovations or remodeling services and as part of an indoor air management program. Our Certified Ventilation Inspector (CVI) can thoroughly assess and photo-document the state of your HVAC systems. 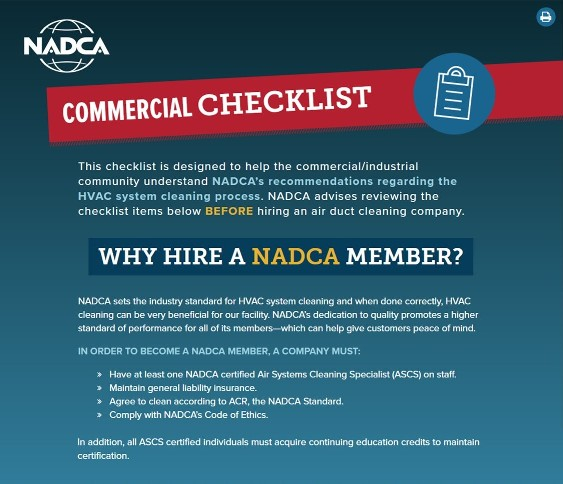 NADCA (National Air Duct Cleaning Association) members work in accordance with ACR, the NADCA Standard, which provides guidance on the proper and safe techniques required during HVAC inspection, cleaning and restoration procedures. For commercial jobs, we will have on-site at least one NADCA-certified Air System Cleaning Specialist (ASCS). This certification must be maintained and updated annually using Continuing Education Credits. Your air handling units are an integral part of your HVAC system. Over the years dirt, rust, deterioration, and even mold can affect indoor air quality and waste money. We can add years of life to your old air handler by cleaning and installing new insulation, by restoring rusted, corroded, or contaminated components, and by relining old rusted drain pans. 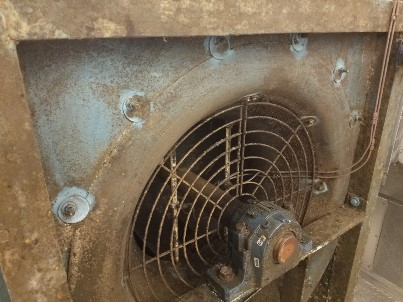 Central Air Duct Cleaning can keep your commercial dryers in top condition. 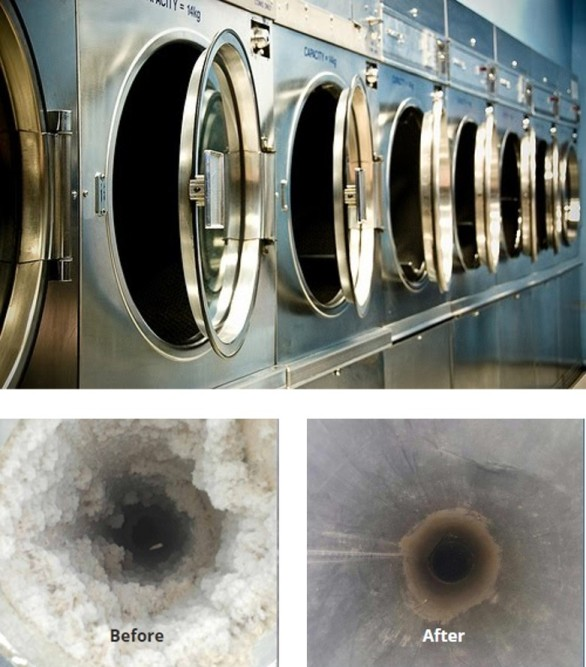 Set up your commercial dryer vent cleaning program today to avoid a potential fire hazard. Clogged dryer vents waste precious dollars.